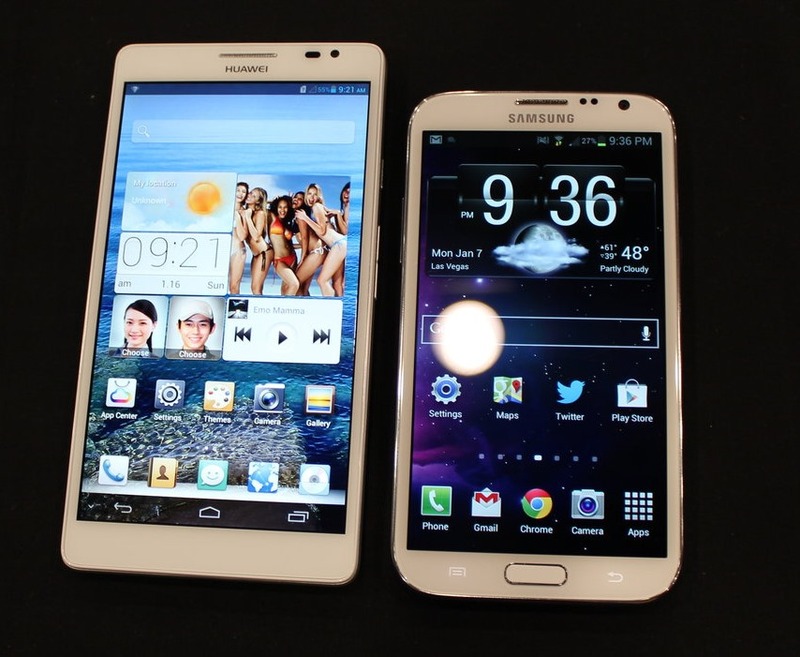 Do you think phones should be even bigger? Good news: so does Huawei. You've probably already heard about the Mate, but we got a little hands-on time before the show floor opened last night at CES Digital Experience, and, well, it's big. Really big. And yes, we put it next to a Note II to show you just how mind-bogglingly large it is. Note: there's some artifacting near the end of the video. Sorry about that! 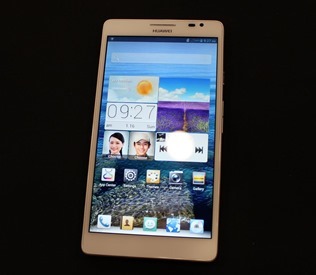 As far as initial impressions, the device runs Android 4.1 with Huawei's light UI overlay quite smoothly. 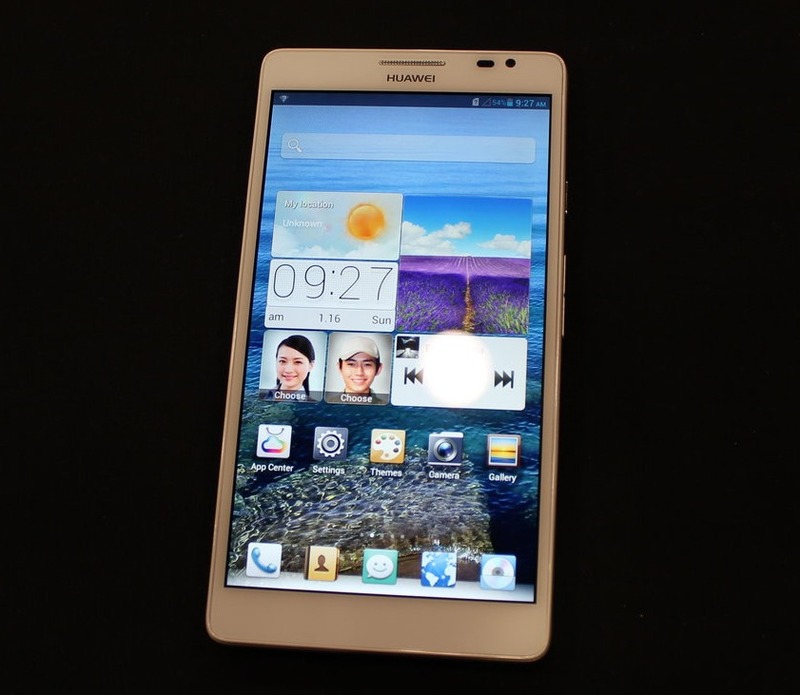 This is the second phone to date to use Huawei's in-house quad-core KVM processor, which is paired (interestingly) with an Intel modem (GSM 3G only). The Mate's 6.1" IPS display is 720p, so pixel density is definitely a little on the thin side for something quite so large. 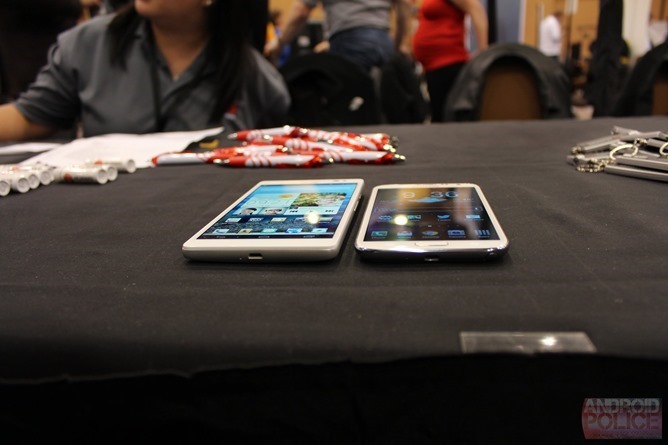 That said, the display's colors and viewing angles were very good, and the whole phone felt pretty well-put-together. The real kicker is that this 6.1" beast manages to fit a 4050mAh (!) battery behind the panel, and early estimates from Huawei say this should be good for 48 hours of "normal" smartphone usage. Impressive. 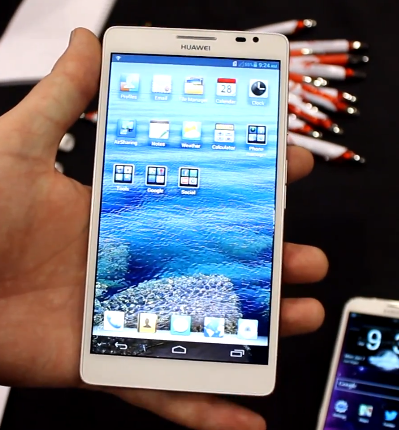 Is this the phablet to hold out for? In all honesty, I'm not sure we'll ever see the Mate here in the US. At least not on any carriers (though with enough interest, that could change). Around the rest of the world, though - particularly China and Southeast Asia - Huawei may be able to pitch the size factor along with a value proposition to would-be Note II buyers. We know the Mate is headed to China in February, with a wider release to follow at some point.